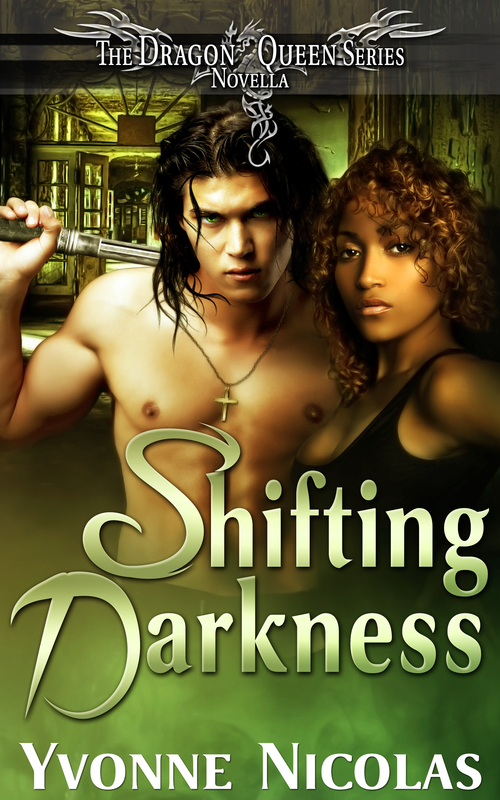 I present to you the cover for SHIFTING DARKNESS! Add Shifting Darkness to your “to read” list over at Goodreads. It’s been a while since I wrote a flash fiction. I’ve been really busy with a lot of upcoming events and novels. *grin* I know that’s no excuse though.